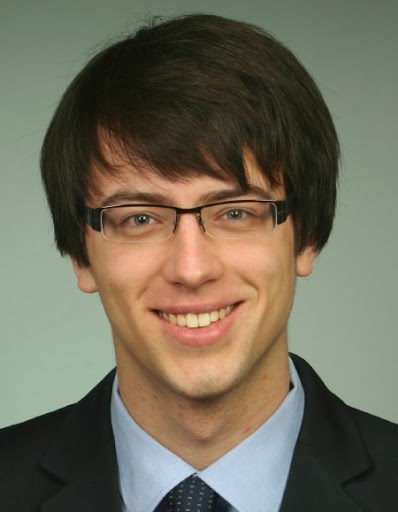 Mateusz Lango is an ambitious PhD student from the Institute of Computing Science in Poznan University of Technology in Poland. 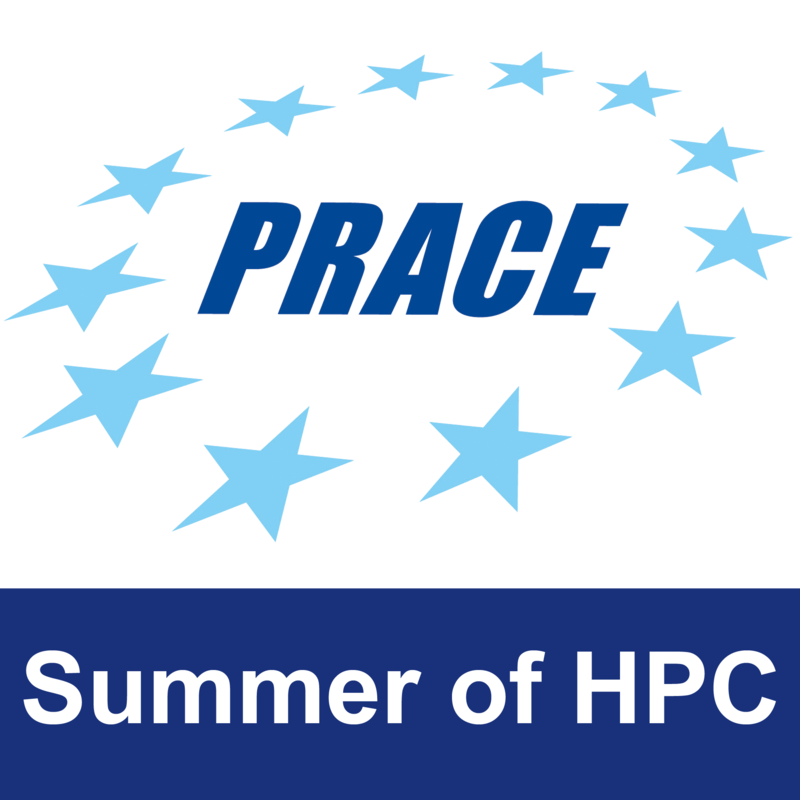 In the PRACE Summer of HPC programme, he will be investigating how link prediction algorithms can benefit from being solved in parallel on state-of-the-art computers and software. These algorithms are used to predict the appearance of connections in, say, social networks or scientific literature. In the era of big data, where potentially groundbreaking discoveries could be lost in the stream of mediocrity, Mateusz’s work on link prediction could help researchers to find more relevant articles to their research, which consequently could lead to new discoveries. After the training week in Germany, Mateusz will be heading to the capital of Slovenia, Ljubjlana, where he will spend a pleasant vacation (i.e. working hard, reading a big proportion of scientific papers and writing programs until his fingers catch fire). The forecast for the weather in Slovenia is very warm, but so are his feelings towards this project. When Mateusz is not working, he enjoys learning about Mexican culture and watching movies (and he actually uses his computer in Spanish!). In addition, he’s an avid cyclist and recently took up climbing.